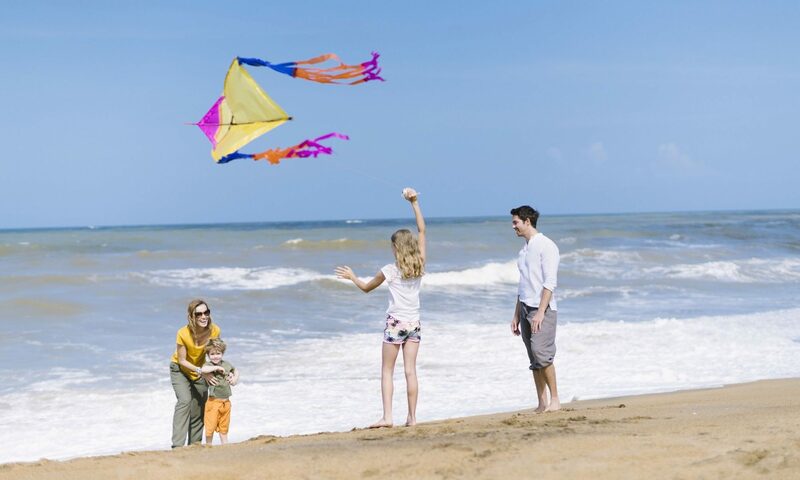 A trip to Kalutara is never complete without a visit to the renowned Kalutara Chaitya and temple. Why? Read on and you will find out. The magnificent Kalutara Chaitya stands tall and proud marking the northern entrance to the city. It has become a sort of a ritual for many Buddhist travellers passing the chaitya to make a donation to the little till boxes on either side. The Bodhi (sacred fig tree) at the Kalutara Viharaya (temple) is said to be one of the 32 saplings of the venerated Jaya Sri Maha Bodhi in Anuradhapura. The Kalutara Chaitya or the Gangatilake Stupa is such a unique creation as it happens to be the only hollow Buddhist Stupa in the world. Inside the stupa is a spectacular collection of murals that depict many stories including the life story of the Gautama Buddha as well ‘Jathaka Katha’, which are the stories of his previous births. 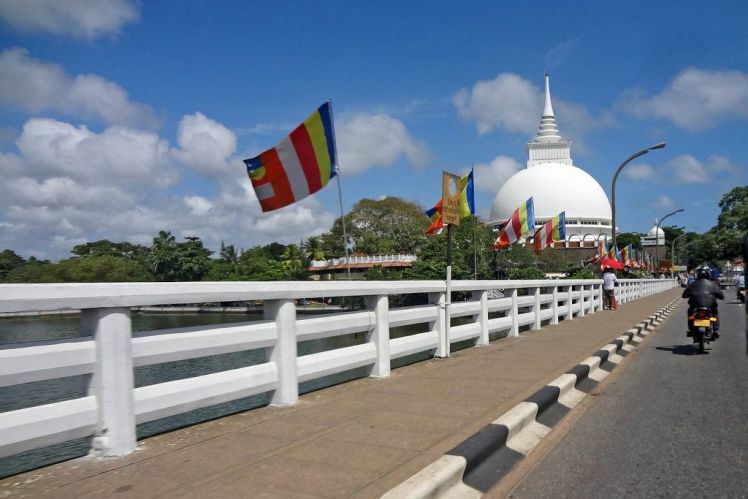 The Kalutara Chaitya is undoubtedly the main attraction of the city. Just look at this splendour!